First published in 2006, Montréal's Top Employers is an annual competition organized by the editors of Canada's Top 100 Employers. This special designation recognizes the employers in Greater Montréal that lead their industries in offering exceptional places to work. This year's winners, including McGill University, were announced on January 31, 2019 in a special magazine published in the Montreal Gazette. 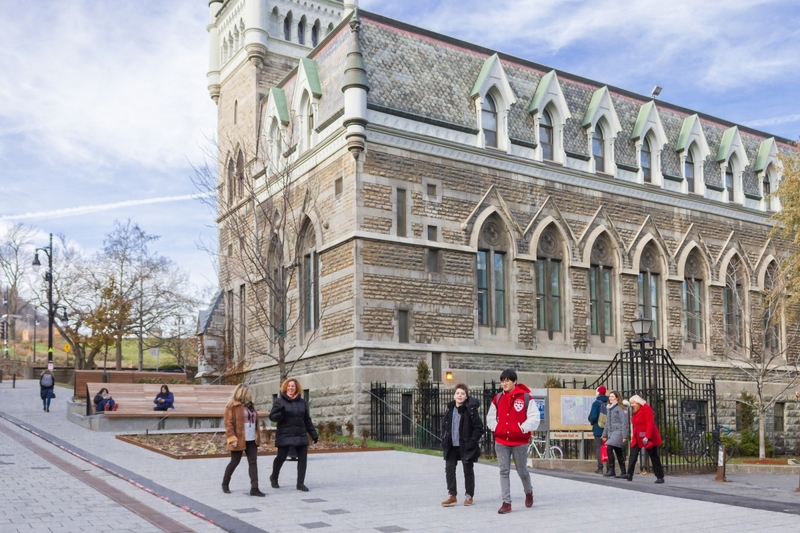 This is the 11th year in a row McGill has been included in the annual list.